Welcome – Eastcare Health is a friendly general practice dedicated to providing high quality care to you and your family. Originally from the UK, I came to New Zealand in 1997. I have been a GP for over 20 years and I also have interests in Medical Education, Youth Health and Forensic Medicine. 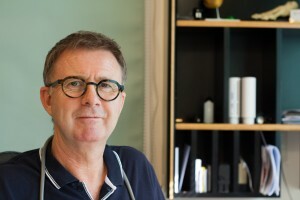 Following the purchase of Dr John Bird’s practice in Pages Road in 1990, my wife Shelley and I founded Aranui Medical Practice, which later was relocated and renamed as EastCare Health and expended over the years to the great team we have today. 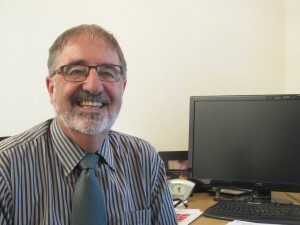 I have enjoyed serving the community of Aranui for the past 25 years and particularly value the diversity of patients, with its mix of the very young and those more senior. Having those relationships with people and their families over time is one of the aspects of general practice I find most rewarding. Over the years I have undertaken further extensive training in appearance medicine, which appeals to my more artistic side, and I carry this out form my other practice, Face Value. I have Fellowships with both the Royal College of General Practitioners and the NZ Society of Cosmetic Medicine. Outside of my General Practice life, I enjoy time with my wife Shelley who now holds a number of national health leadership roles, and my special friend Walter the bulldog. Our two children are now young adults , Taylor living in London and Paris in Wellington. I have been practising in East Christchurch for over 30 years. I am interested in all aspects of General Practice. Remarried with combined family of five children, four grandchildren and two Border Collies. 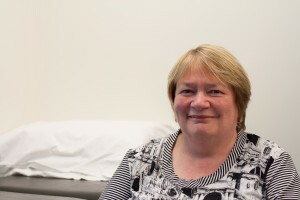 Jo has worked as a nurse practitioner since 2014. The five years prior to this she completed her Masters of Health Science which included further professional study and development to become a nurse practitioner. She fully qualified to investigate and prescribe for the patients she sees. She has a particular interest in emergency and children’s health. 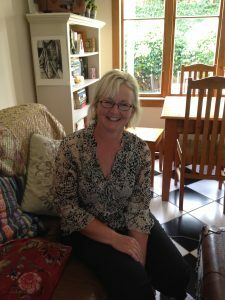 On the weekends she works rurally as PRIME and is solely responsible for covering areas such as Twizel, Akaroa and North Canterbury. 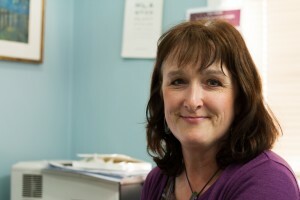 She also has various advisory roles for Canterbury Care Network and Pegasus Health. I am originally from Shropshire, England. 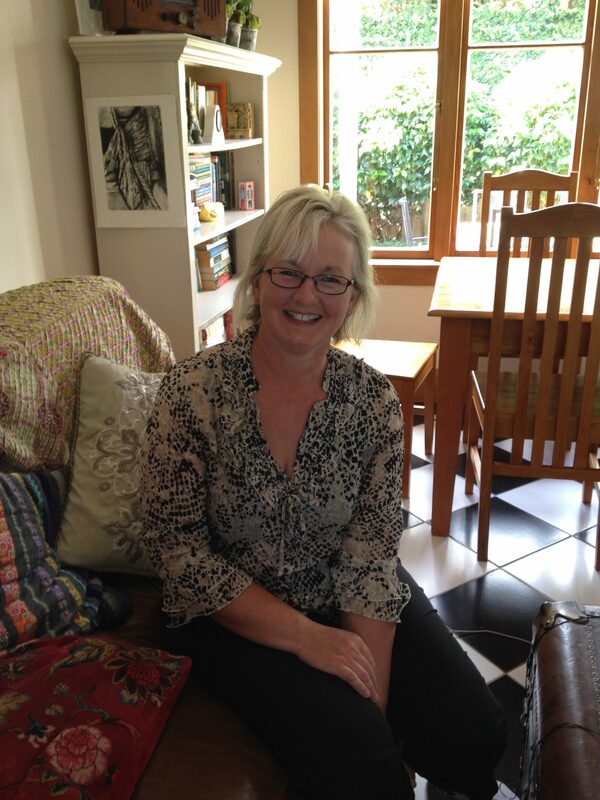 I came to New Zealand in 2002, and worked in Timaru and Christchurch hospitals before training in General Practice. I enjoy the “general” and varied nature of General Practice. 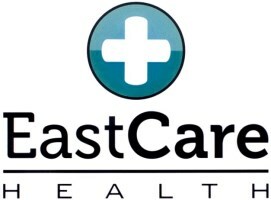 After 8 years working in General Practice in eastern Christchurch, I am excited to join the team at EastCare Health. In my time out, I enjoy the challenges of parenting, and riding bikes for fun and fitness.